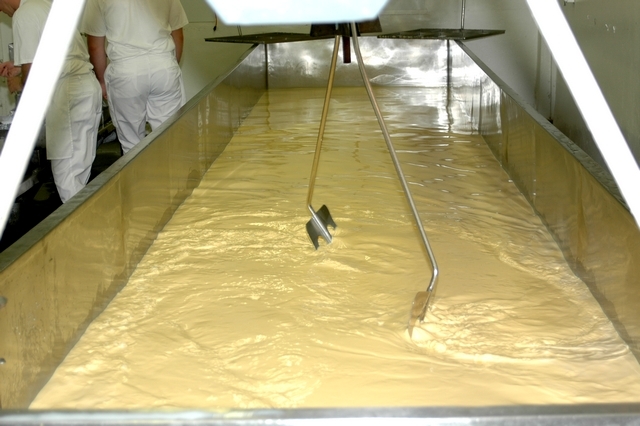 Raw milk cheese has been made with milk straight from the cow and is not treated in any way. 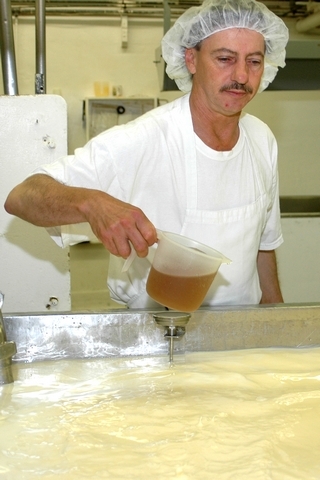 The milk has not been heated to get rid of any potentially harmful bacteria. 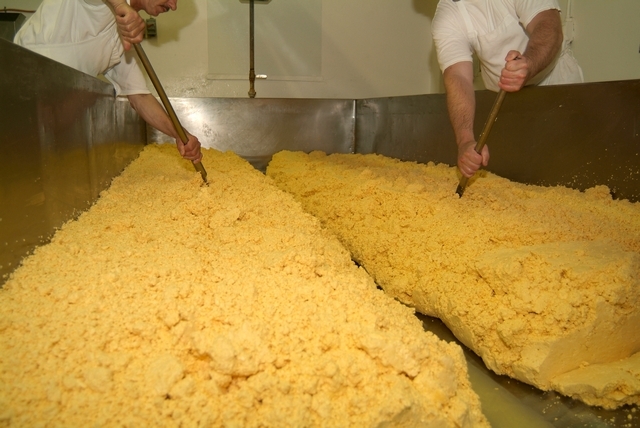 This is a very controversial method of making cheese as there is a possibility of consumers eating harmful bacteria that can cause an illness or even death. 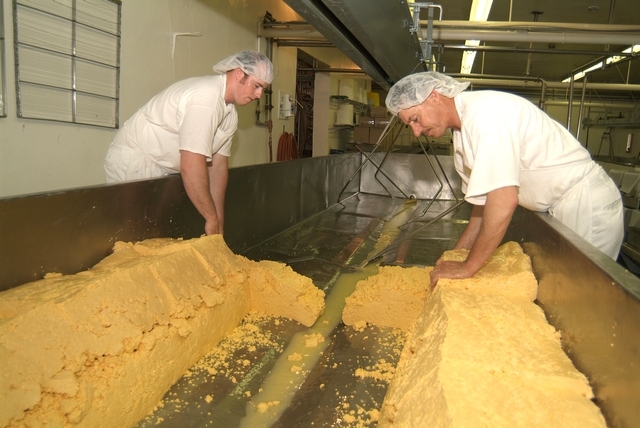 There are a few companies that do make cheese this way, but they are under constant scrutiny by the Canadian Food Inspection Agency (CFIA). 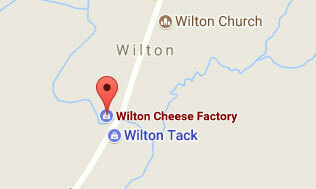 Wilton Cheese has not produced raw milk cheese since the 1950's. 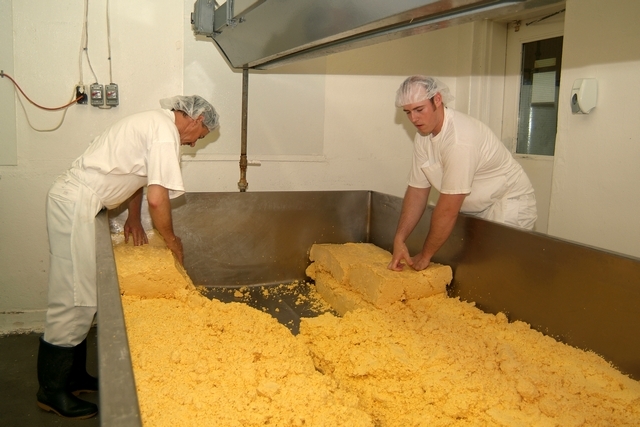 The majority of big brand name cheese is pasteurized. 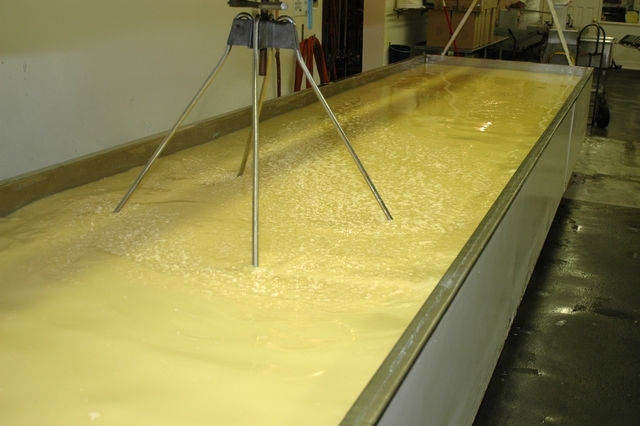 The milk that is used to make the cheese is heated to a specific temperature and held at that temperature over a period of time. 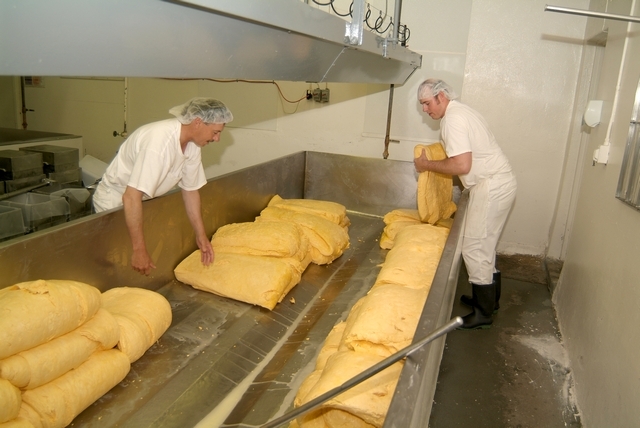 The standard that is set by the Canadian government for pasteurization is that the milk must be heated to a minimum temperature of 161? 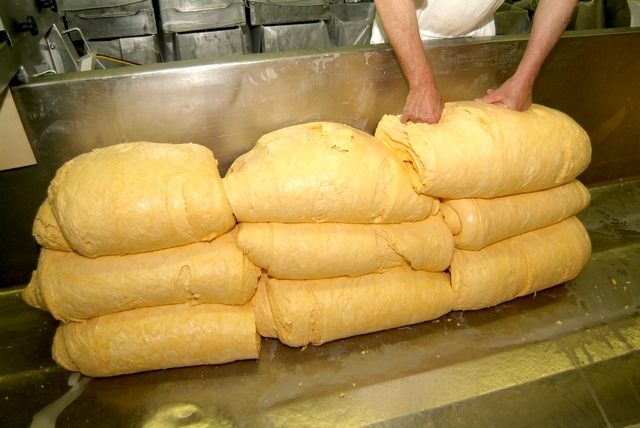 and held at that temperature for 16 seconds. 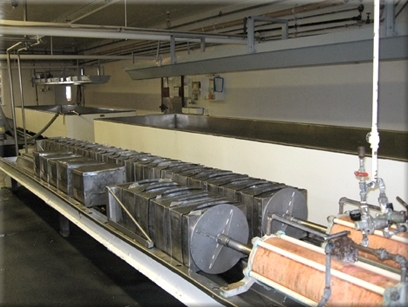 This ensures that any harmful bacteria are no longer present in the milk. 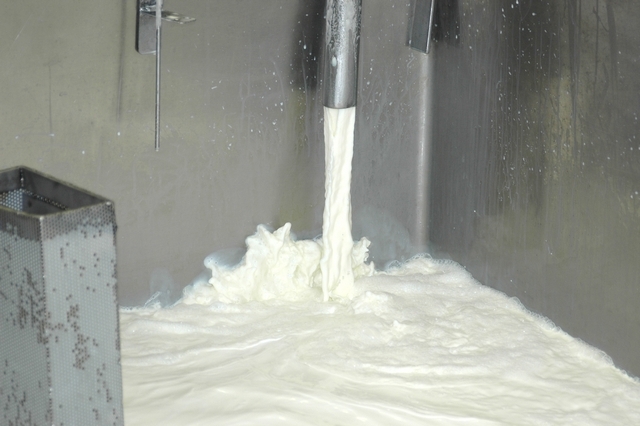 While pasteurization is a safe method of treating milk, the high temperatures burn away a lot of the natural enzymes in the milk. 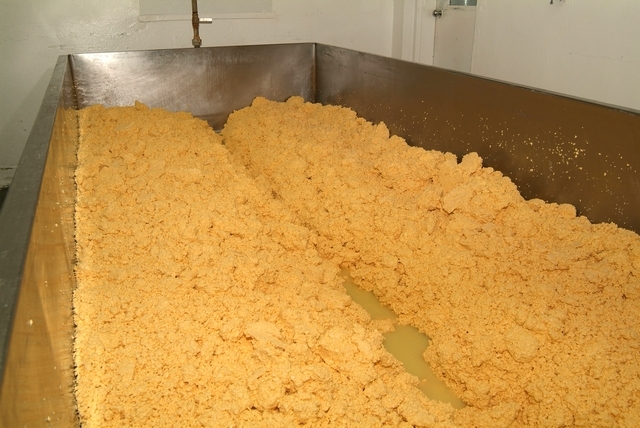 These are the enzymes that are responsible for giving cheese that "nippy" taste as it ages. 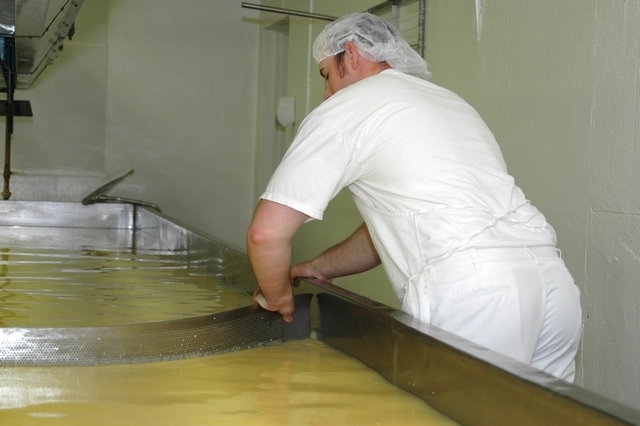 When pasteurized cheese ages it will not be as strong as heat-treated cheese or raw milk cheese will be. 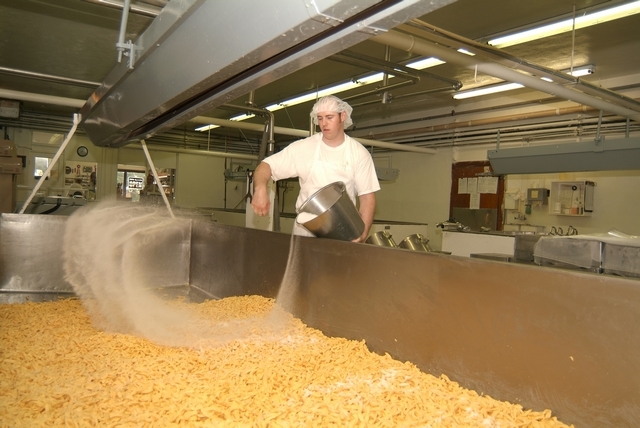 Wilton pasteurizes some products such as the Mild Cheddar, Marble, and Colby cheeses, as we heat the milk up to 169? 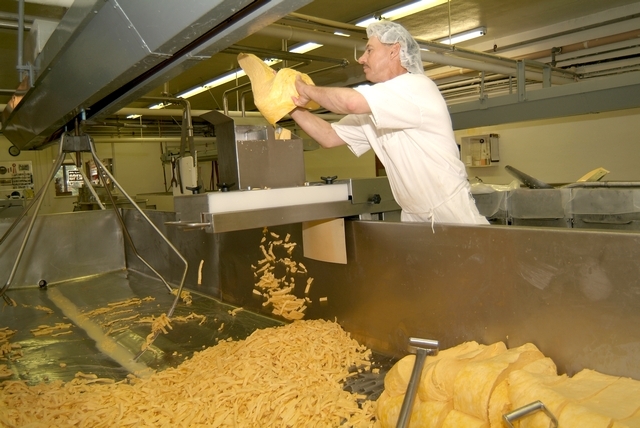 for 16 seconds. 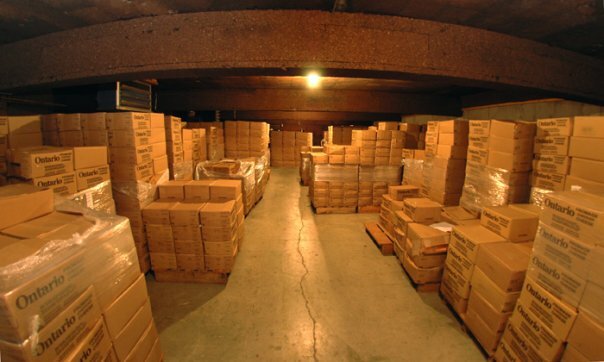 The majority of Wilton products are heat-treated. 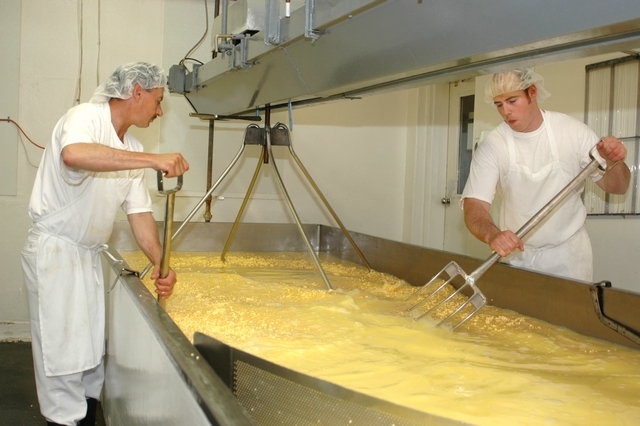 Even though cheese has been heat-treated, it is still not considered to be pasteurized. 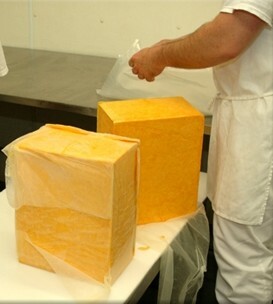 Most of the products produced by Wilton Cheese are heat-treated as they are heated up to 145?. 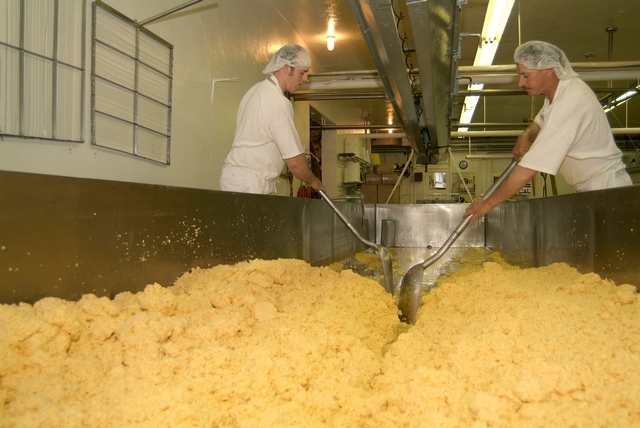 The Canadian government allows this method of making cheese but with one stipulation: the cheese must be held for 61 days. 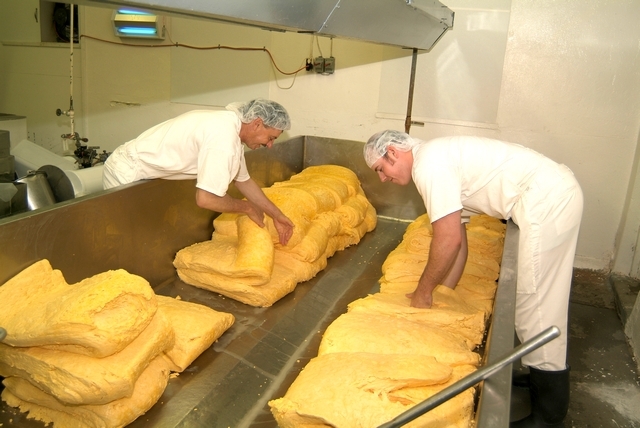 The 61 day hold is to ensure that any bacteria that was not killed off in the heating process dies off during that period of time. 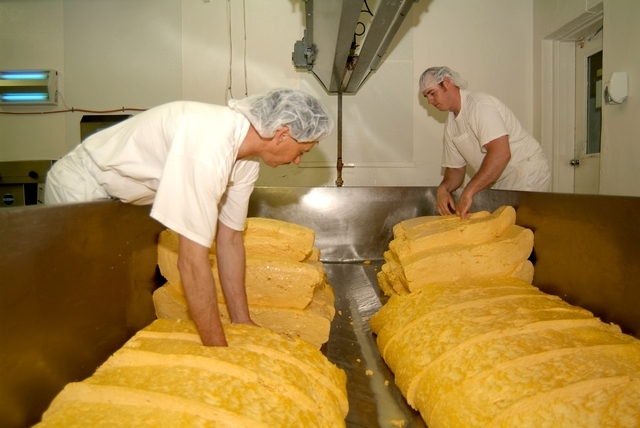 Cheese that is made from heat-treated milk ages well and becomes "nippy" as it gets older. 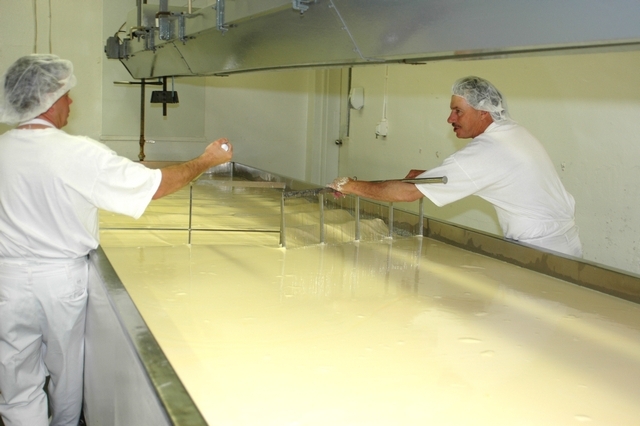 The reason for this is that the heating process has not eliminated all of the enzymes in the milk in order for those enzymes to contribute to the robust flavour of the final product. 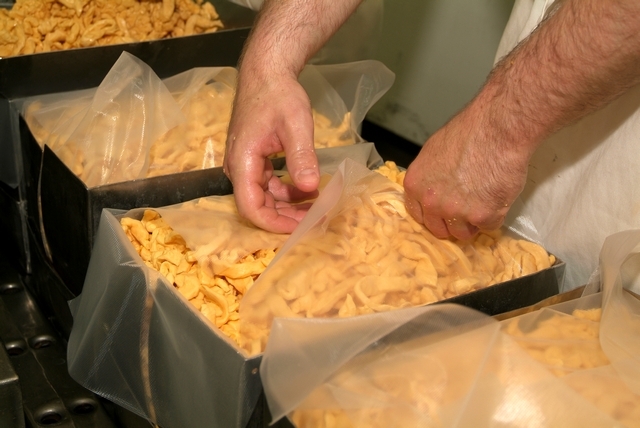 Heat-treated cheese is safe to eat, there are no risks involved. 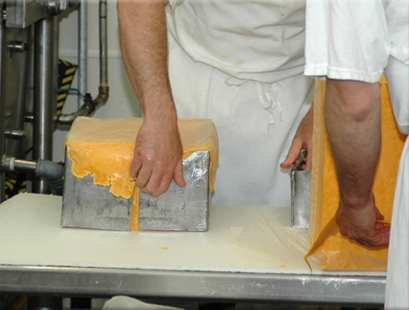 All of Wilton's cheddars are made from heat-treated milk except for our Mild Cheddar.